Given that communication is the lifeblood of an organization, managerial leaders need to understand how to use communication strategies to build their teams to achieve organizational objectives. Studies repeatedly point to the impact communication skills have on the ability of managerial leaders to succeed or fail. Too often individuals move into managerial leadership roles without awareness of the need to improve their communication skills. These individuals may be subject matter experts whose technical skills allowed them to succeed as individual team members, but when placed in managerial leadership roles, they fail because they lacked the relationship building skills needed to foster teamwork. 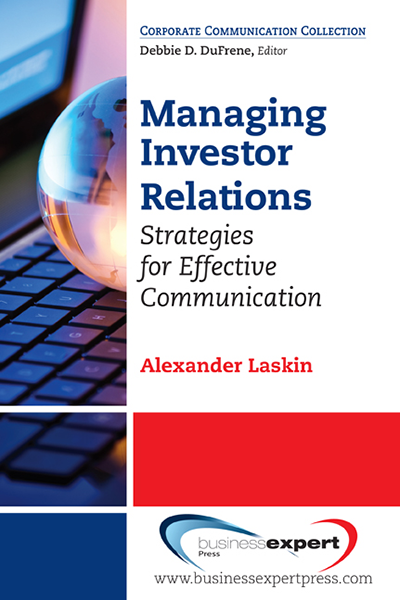 Therefore, this book provides the communication principles that are so critical for today&apos;s managerial leader. 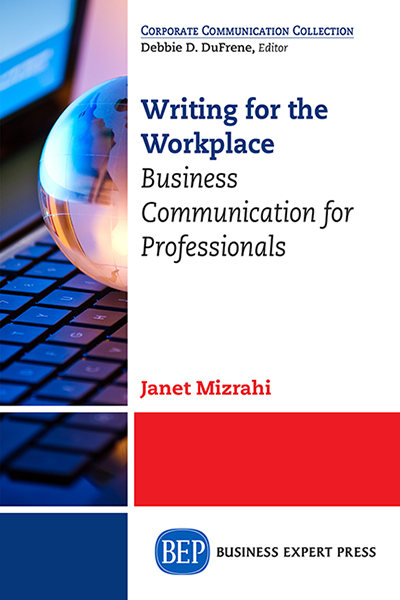 It builds a solid foundation while it guides readers in strategies to enhance their written, oral, and interpersonal communication skills. Most research has stated, and the author has found true in her own managerial leadership roles, a leader spends the majority of his or her day interacting with others. As managerial leaders, individuals face many challenging situations such as determining how to inspire a shared vision about goals and objectives, building trust within their unit, listening with an open mind, giving feedback, and encouraging collaboration, to name a few. The focus switches for the managerial leader from doing things to leading others. Therefore, this book is for anyone who currently serves as a managerial leader or for anyone who desires to manage and lead others. 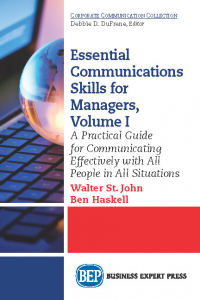 Most managerial communication books focus on the important written and oral communication skills. 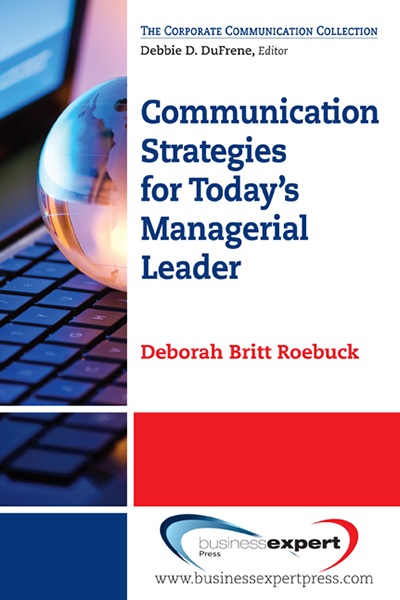 While the author believes these skills are critically important, she found in her role, as a managerial leader, she devoted the majority of her time to interpersonal communication. Leaders need to build teams and to maintain relationships with all stakeholders. The best way to make that happen is through skills such as listening, asking questions, and giving feedback. 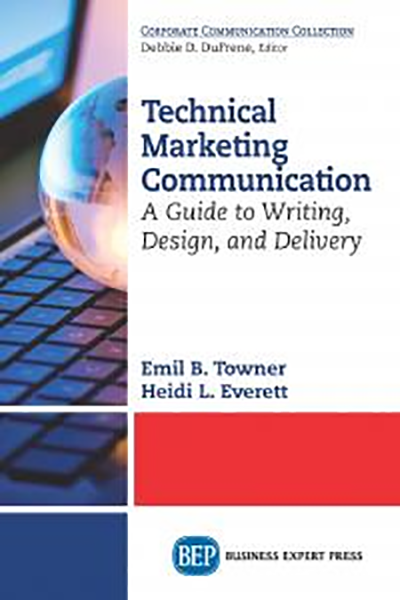 Therefore, this book includes an emphasis on interpersonal communication. 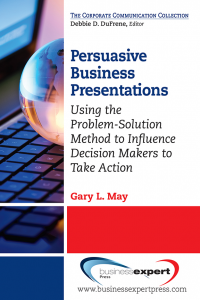 As Chris M. Martin stated in a recent article, &apos;The ability to communicate effectively may be the number one management quality.&apos; Therefore, this book will raise awareness relative to oral, written, and interpersonal communication skills so that individuals can become better managerial leaders.